Enrolling in one form of higher education or another is vital for succeeding in today’s competitive world. Universities and colleges are very much aware of the fact that you need them more than they need you (at least for now), and are therefore allowing themselves to charge exorbitant amount of money tuition, room and board, and some slight extras per year. We found and listed the most expensive schools to attend in the United States; you may want to sit down for this one. Yearly cost: $55,950 | At the lowest on our list, the yearly cost of attending Middlebury College is still super high. The yearly cost includes tuition, room and board, and other fees. 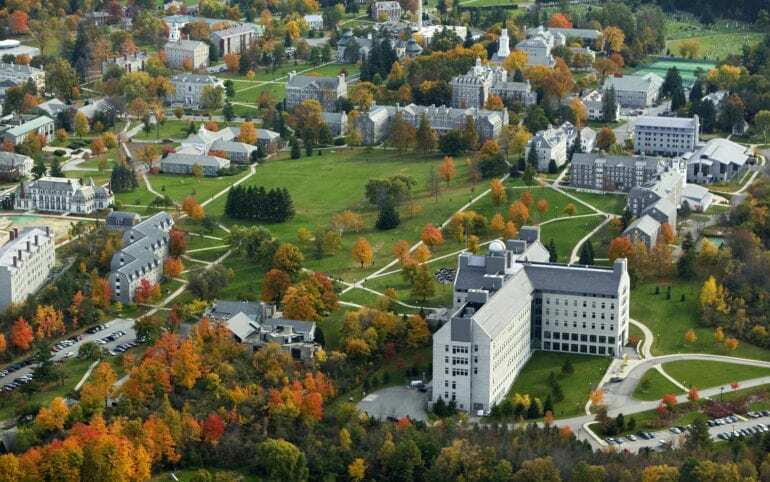 This school is located in Middlebury, Vermont and is one of the top private liberal arts school in the United States. Middlebury is a small town with a small town mentality so going to college here will have a college town feel to it, without being too expensive when you decide to venture off campus. Yearly cost: $55,998 | Located in Northfield, Minnesota, Carleton College is yet another liberal arts college with a college town vibe. The college’s campus is within the historic town, so you have a feel for the creative roots that are all around you. The college prides itself on its teaching abilities and the close knit community of faculty and students. Due to the fact that the college is in such a small town, it’s very common for faculty and students to see one another when off campus as well; the college likes the family feel that is organically produced. Yearly cost: $56,106 | Going along with the rising yearly cost to attend Ivy League colleges, University of Pennsylvania (considered a part of the Ivy League community) therefore allows itself to charge so much. 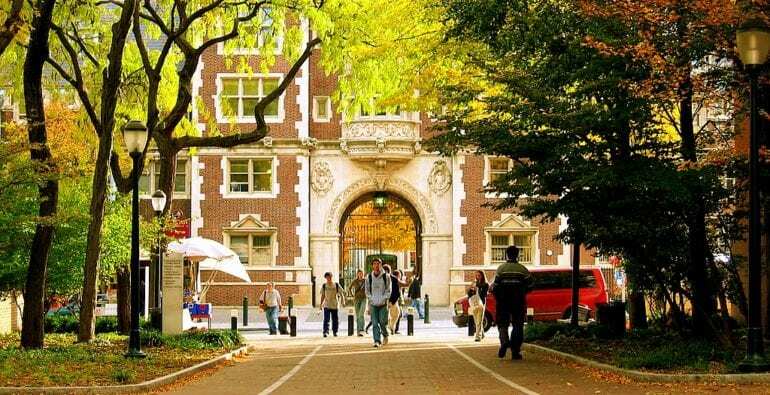 Going to the University of Pennsylvania means you will be living Philadelphia, which also means the cost of living is relatively high, but you will be in a city that is filled with an enormous amount of American history along with pretty amazing food. Yearly cost: $56,184 | Boston University, needless to say, is one of the top spots to matriculate from on the East Coast. However, it is one tough college to get into and stay in. Boston is a city that is not for everyone, with the very cold winters and the overpopulation of the place, but there are those that just adore it, so we see a balance between everyone. Boston is a pretty expensive city as well, so you’ll probably want to opt for the campus housing if you can (the yearly cost we stated includes it). 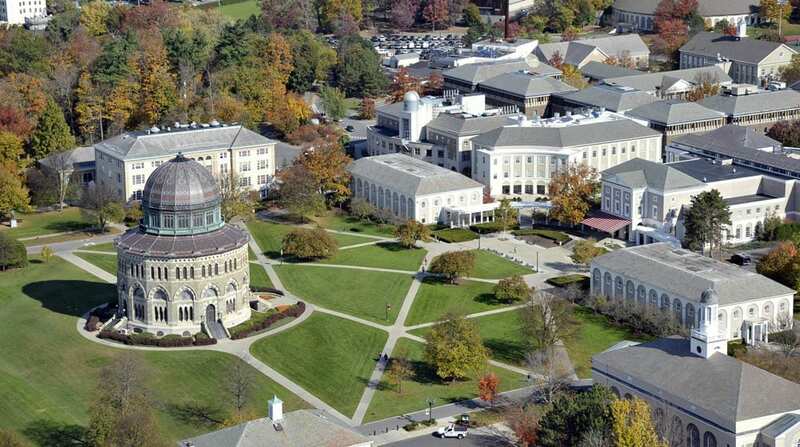 Yearly cost: $56,190 | Bucknell is the largest liberal arts college in the United States, and a private one at that. The cost to attend this college includes the various fees and room and board in addition to the yearly tuition. There is something about Pennsylvania as this is yet another college in the state. Located in Lewisburg, a small town with a small town feel, the cost of living in this town is much lower than Philadelphia. The specialty of this college is their emphasis on literature and the English arts. Yearly cost: $56,252 | University of Rochester is a research university that is famous for its stunning research library. 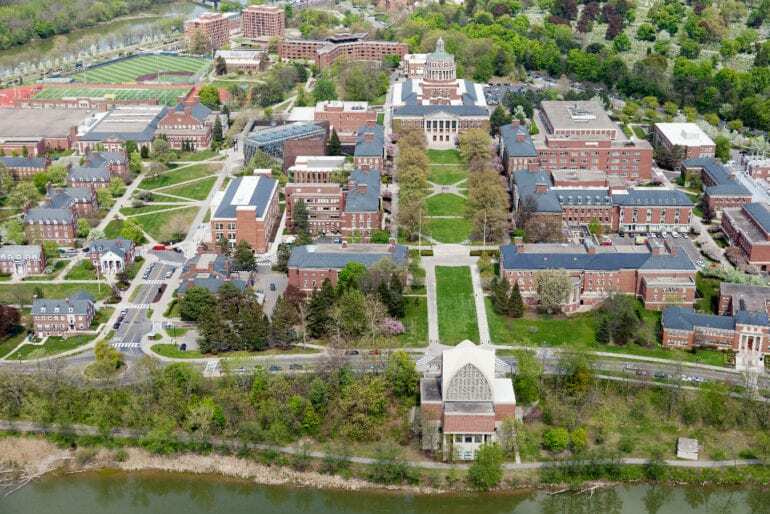 Located in Rochester, New York, the university is splayed out over 150 buildings and boasts over 200 academic majors. Upstate New York is also an absolutely gorgeous setting, so if you already have to study, you might as well pick a location as beautiful as this one. 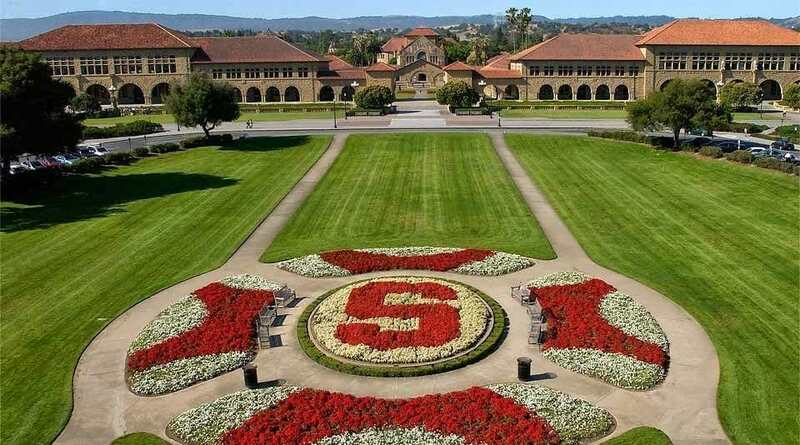 Yearly cost: $61,932 | Stanford University is considered Ivy League, so it doesn’t really surprise us that the yearly cost to go here is one of the highest. Stanford is located right in the middle of Silicon Valley, Northern California. The weather is without a doubt the best, however, bear in mind that the area is also extremely expensive to be in. Whether you are choosing room and board on campus or outside, it may not really matter as the cost of living is very high. 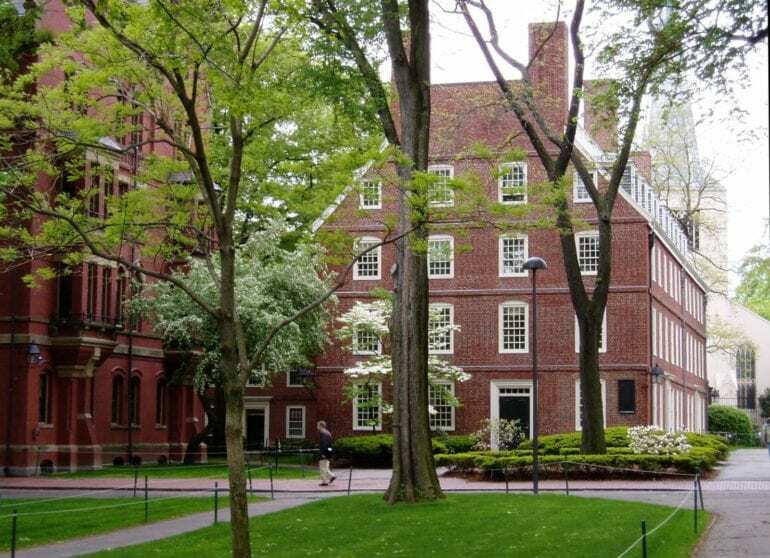 Yearly cost: $63,025 | Harvard University is one of the most well known universities in the world. It is ranked as one of the top in terms of difficulty to get into, but funny enough it isn’t anywhere near the most expensive on this list. The yearly cost we listed includes the university’s meal plan, dorms and obviously, the year’s tuition. Harvard is known for being relatively secluded from the outside world as there is little need to leave campus – they have everything there within reach. Yearly cost: $63,772 | Amherst College, located in Amherst, Massachusetts, is a leading liberal arts college that fits the image of what a small town college town should look and feel like. The college prides itself on having small class sizes, with an average of 30 students per class, a far cry from the usual 150 students in giant halls that we are used to. 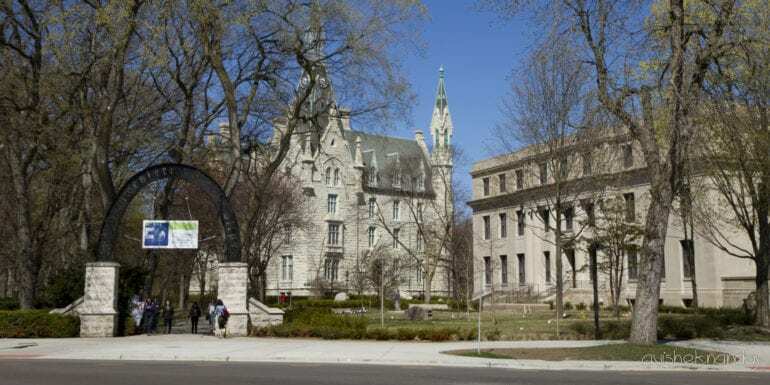 Amherst is also the college of choice if you want a place that helps you assimilate into the town by providing tours and meet-ups for students with locals. Over all this place is pricey, but worth it. 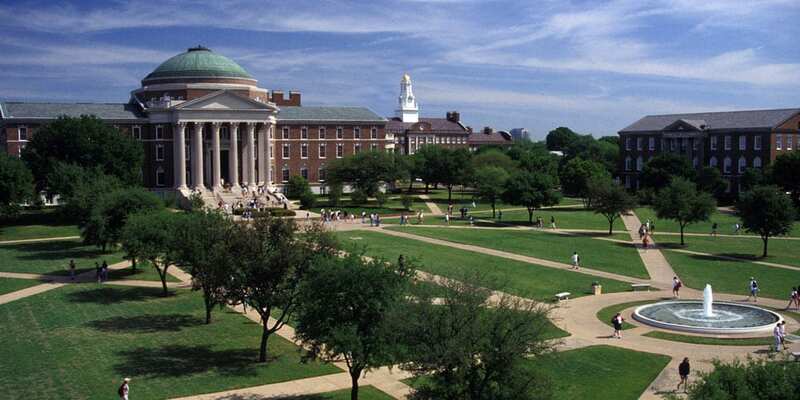 Yearly cost: $63,840 | Southern Methodist University sounds like a religious institution but is nothing of the sort. The Dallas, Texas university is known for research and development. Although it was founded by the Methodist Church back in 1911, campus life is not religious unless you want it to be. The university offers an array of extra-curricular activities that include faith driven practices and sorority life, to name a few. Downtown Dallas is very close to campus, and students love to venture out and take a break from the tough daily grind of university life. Yearly cost: $63,880 | We are going up and up with the price tag for attending these universities. Pitzer College is a private liberal arts college that is considered residential. 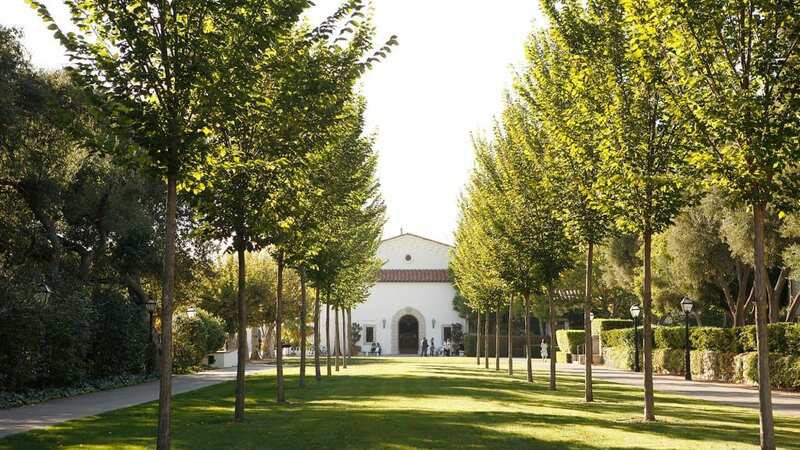 The college is located in Claremont, California, a small college town a little south of Los Angeles but couldn’t be more disconnected from the hustle and bustle. Unlike most colleges, Pitzer requires their full-time students to live in the campus housing so as to make sure they get as much of the Pitzer experience, a combination of the academic and social principles the college believes in. Yearly cost: $63,970 | Trinity College is located in the picturesque town of Hartford, Connecticut. Aside from the very high cost of attending the college, the town of Hartford is a very well to do place, with incredible large homes and a population of very well to do people. The college is both a liberal arts and sciences college and takes a lot of pride in their 100 acre campus, that looks like it came right out of Architectural Digest. The college has many on-campus clubs with something for everyone and enjoys over 90% of the student body living on campus. Yearly cost: $63,983 | Northwestern University has quite a reputation as one of the top business programs in the country, number 5 to be exact. The university is very proud of their athletic departments, most specifically, their football team. In addition to the sport aspect, Northwestern’s students enjoy a massive amount of student organizations and fun activities. 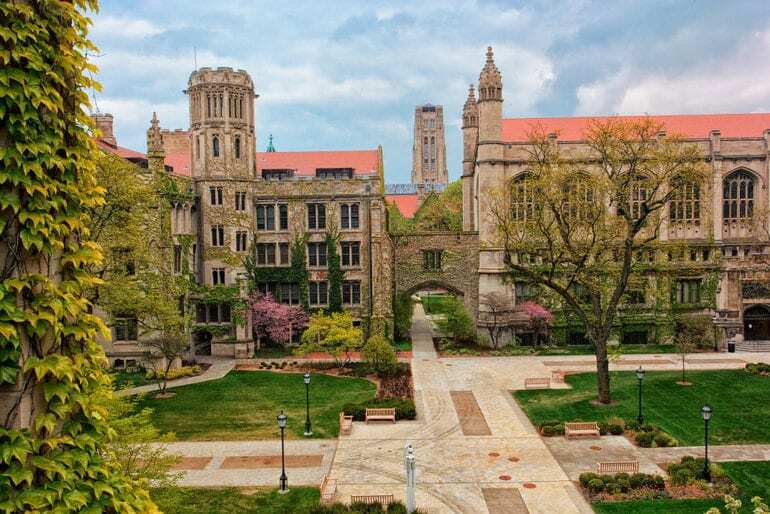 The fact that the university is located in Evanston, Illinois, means that the cost of living off-campus is bearable and finding stuff to do with your college buddies shouldn’t be too much work. 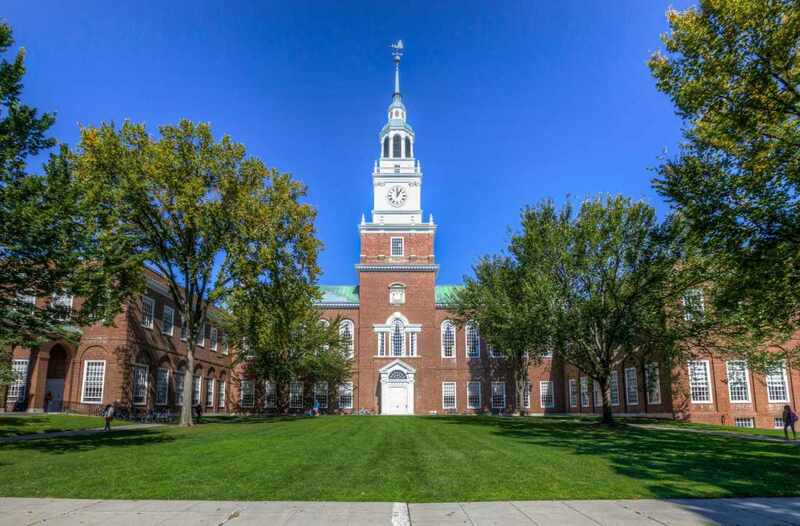 Yearly cost: $64,134 | Dartmouth College, like Northwestern, has a name that comes before it. The college is one of the Ivy League institutions, and was founded back in 1769. Dartmouth is one of nine colonial colleges to be established before the American Revolution; the history of this place speaks for itself. Located in Hanover, New Hampshire, the beautiful campus is as colonial as you would imagine, while the activities done here by students off the clock so to speak is very outdoorsy. Those who attend the college like to unwind by hiking the nearby trails and enjoying the many green spots around campus. 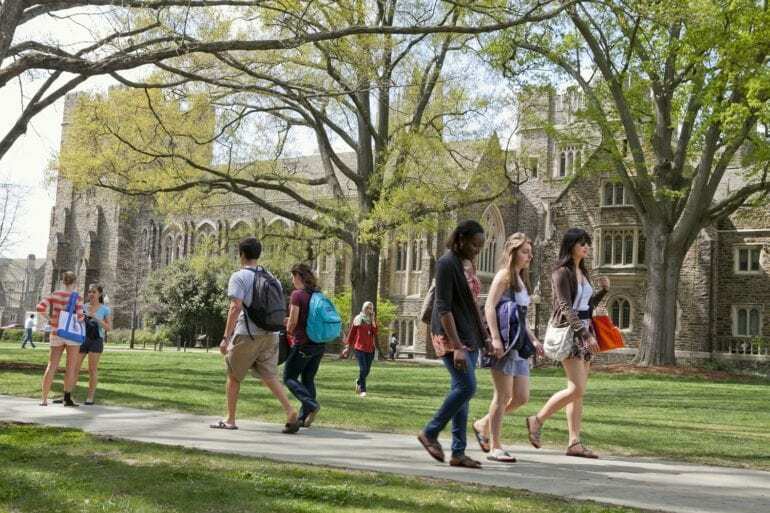 Yearly cost: $64,188 | Duke University is a private (which you could have guessed with the yearly cost to go here) research university located in the gorgeous town of Durham, North Carolina. The current campus has been there since 1892 although the official establishment of the university was done by the Quakers and Methodists back in 1838 in the town of Trinity. Duke’s medical school has a staggering reputation, while attending the university is quite costly, the town it’s in is very fair and the beauty of it is undeniable. Yearly cost: $64,254 | We see a pattern forming; Bard College is another private liberal arts college on the East Coast. Located in Annandale-On-Hudson, New York (upstate), those who attend this college are surrounded by over 1,000 (!) acres of beautiful buildings and nature. The campus is so large that there is on-campus transportation – we can’t have student getting to class late because their class was on the other side of campus, can we? The town the college is in is affordable and friendly, with students living both on and off campus but always together. 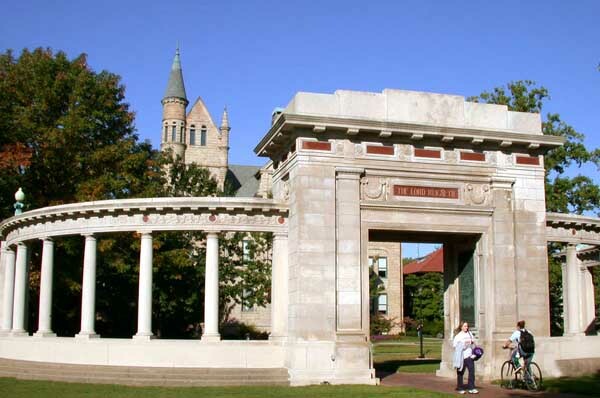 Yearly cost: $64,266 | Oberlin is a college of art and sciences, located in Oberlin, Ohio. The mid-western location of the campus is perfect for those who want the full college experience with an extra dose of creativity. The college also has a music conservatory, which makes it a bit of a departure from the other liberal arts colleges on this list. Oberlin College is led the way for the inclusion of women and African Americans in the college fold. To this day, the college’s philosophy is that of diversity and expansion of knowledge by experience. 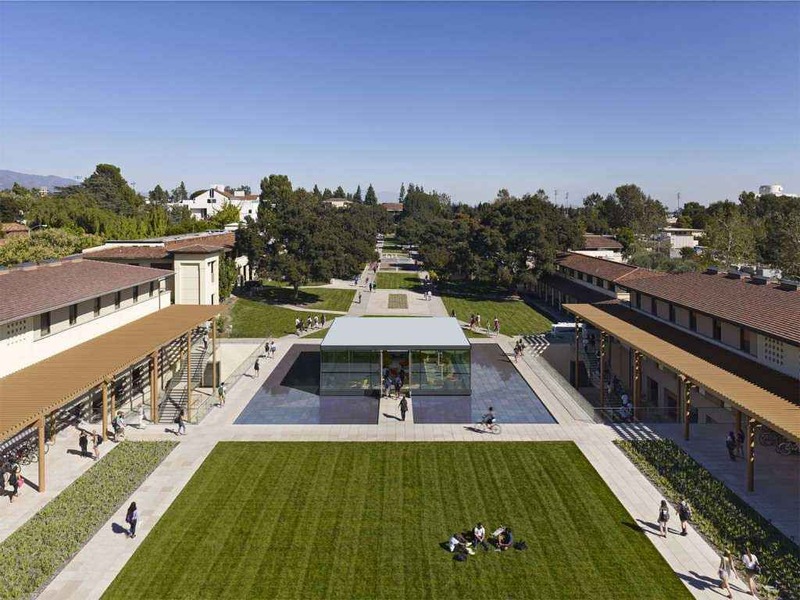 Yearly cost: $64,325 | Claremont McKenna College is a liberal arts school in Claremont, California (seems like a popular spot for liberal art colleges). The college emphasis is on economics, government, and public affairs; setting it apart from other liberal arts colleges. 94% of students live on campus, with many of them choosing so because it is cheaper than getting an apartment off campus. The cost of living in California is high, and as such the meal plan and on campus housing is the smarter choice for students. Yearly cost: $64,482 | USC is one of the most well known West Coast universities, mainly due to the mainstream use of the college’s name in entertainment. In all seriousness though, the Los Angeles based college is known for its research and development. The fact that the campus is smack dab in the middle of Los Angeles, means that many students choose to live in designated housing as it is quite intimidating to live in LA when it is new. There are three types of housing – residential colleges for first year undergraduate students, residential communities for continuing students, and residential communities for graduate students with families. 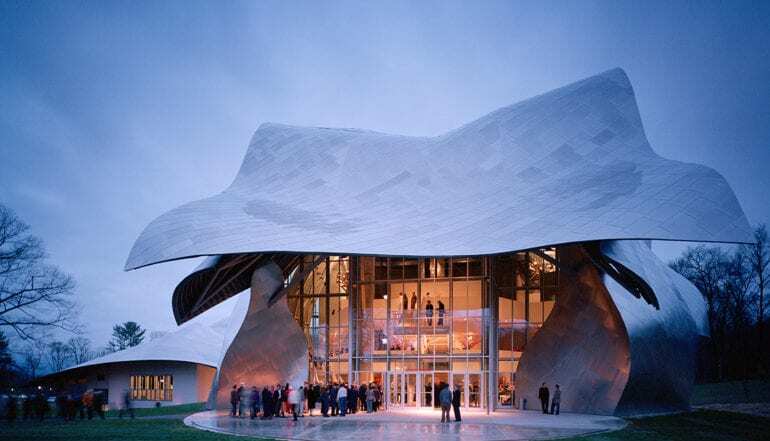 Yearly cost: $64,519 | A four-year liberal arts college, Bard College at Simon’s Rock is the more intense version of their sister college – Bard College. Located in Great Barrington, Massachusetts, the campus is very well taken care of and sits right next to the Berkshires. everything a student could possibly want or need is in campus, and as a result, many students not only live on campus, but find little reason to ever leave (unless it’s semester break). Those who come here are surrounded by rural areas, with plenty of calm and soothing nature to roam around in. Yearly cost: $64,965 | The University of Chicago is one of the most respected higher learning institutions in the US. Located in Chicago, the campus housing is splayed around the campus itself in the form of several housing buildings. Students here live together and eat together, all while studying together. Inclusion is very important to the university, not only on campus but off campus as well. Students are encouraged to go out and explore the city (as safely as possible) with the purpose of learning and experiencing what the community has to offer. Yearly cost: $65,630 | As we head towards the end of this list, the cost per year is getting higher and higher. 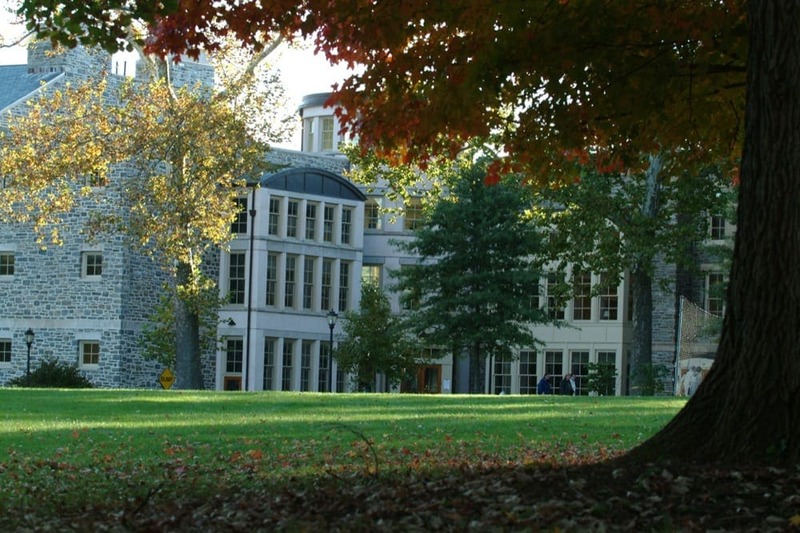 Sarah Lawrence College is one of the top five most expensive colleges in the US. 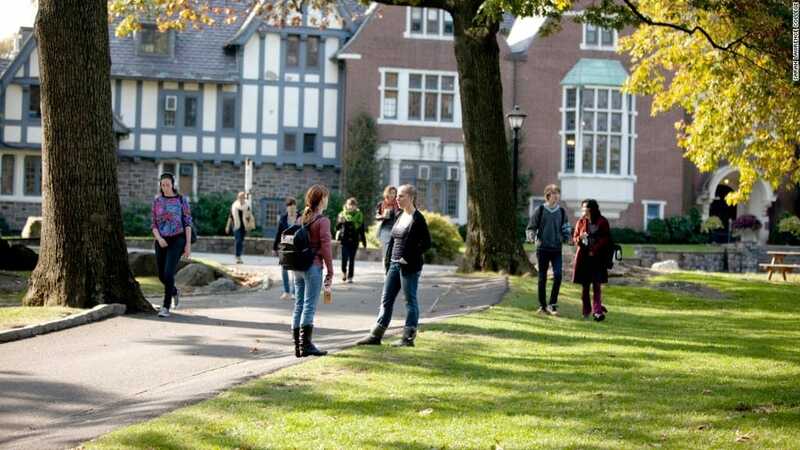 The liberal arts college is located right outside Yonkers, New York, which is only 30 minutes outside of the city, meaning students can go into Manhattan whenever they want to. Over 85% of students live on campus, which makes complete sense considering the cost of living is so high in that area. Since they are already paying so much to attend, they might as well get as much out of it as they can. 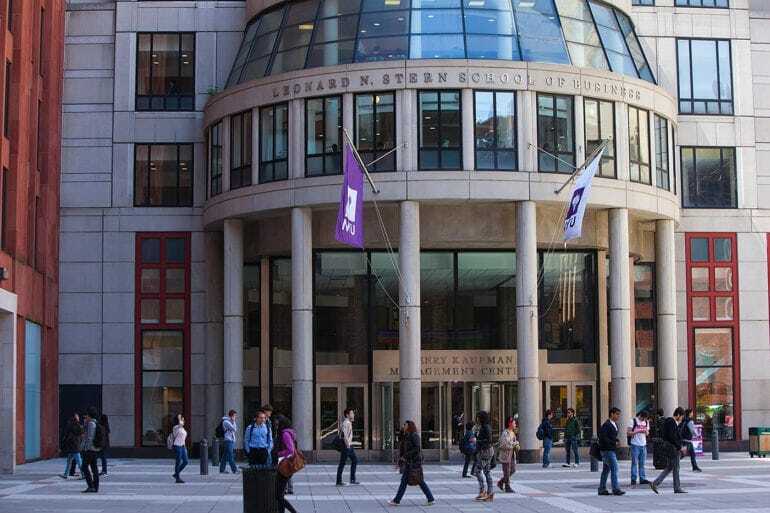 Yearly cost: $65,860 | NYU is world famous for its business school, as well as their art and film programs. Located in the Lower West Side of Manhattan, the cost of going here is astronomical, but you get the added perk of living in one of Manhattan’s most expensive and beautiful areas, filled with eclectic fun spots and a subway ride from practically everything else. 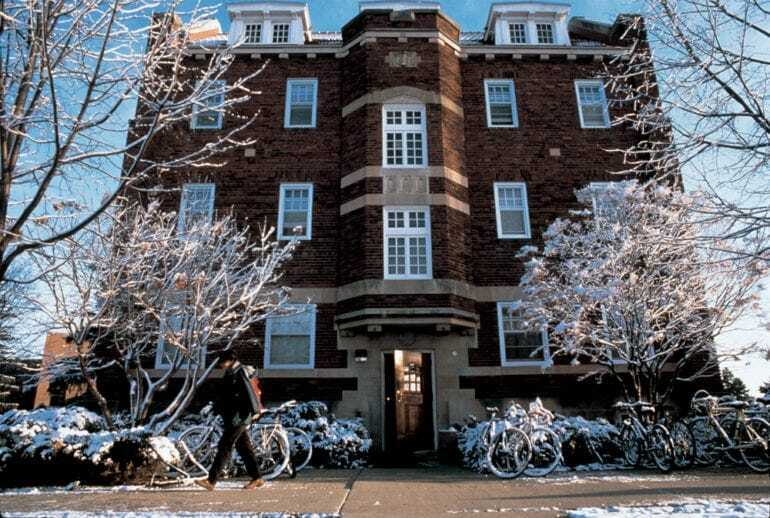 Most students choose to live in the campus housing as it is much cheaper than renting an independent apartment in the city; same goes for the meal plan. 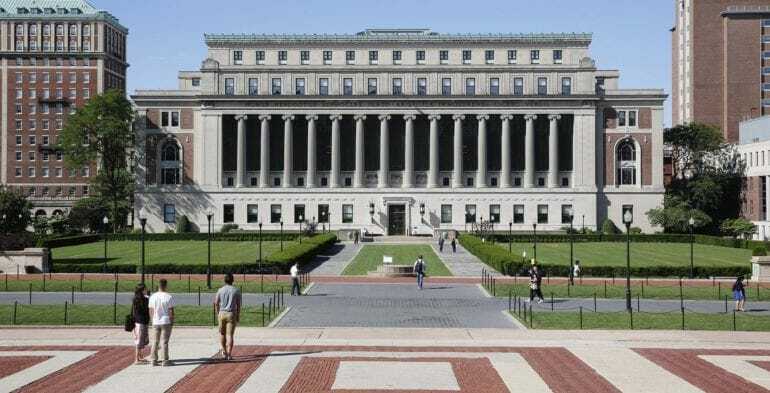 Yearly cost: $66,383 | Columbia University is world famous for many of its programs, the journalism program for example. Just like NYU, attending this college means you are living in New York City, this time on the Upper West Side of town. Columbia is a very demanding school and their programs are rigorous, however, aside from the scholastic aspect, going here means you are living in one of the urban hubs of the world, meaning you are sure to get much more out of your time at Columbia than a degree. Yearly cost: $67,255 | Harvey Mudd College is the most expensive college in America. The campus is located in Claremont, California, like many other colleges on this list. Harvey Mudd is a liberal arts college with emphasis on science, engineering, and mathematics. Being located in Claremont means students have the ability to go into town, which is considered historic on its own. The village of Claremont is a big incentive to come here as the overall environment is very welcoming and picturesque, making studying a focused breeze.